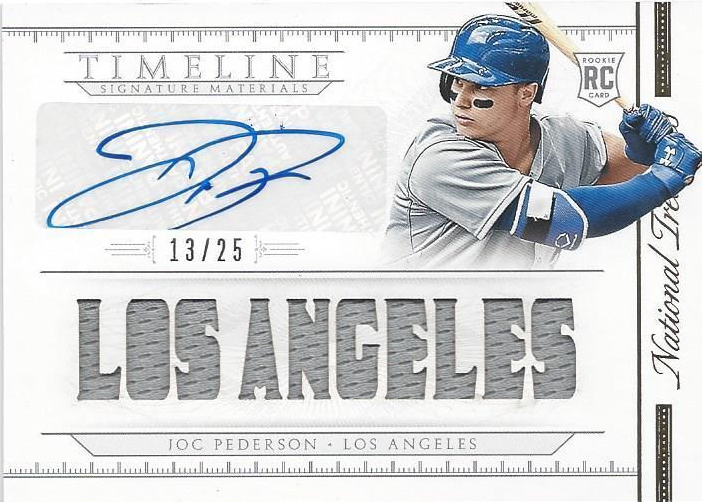 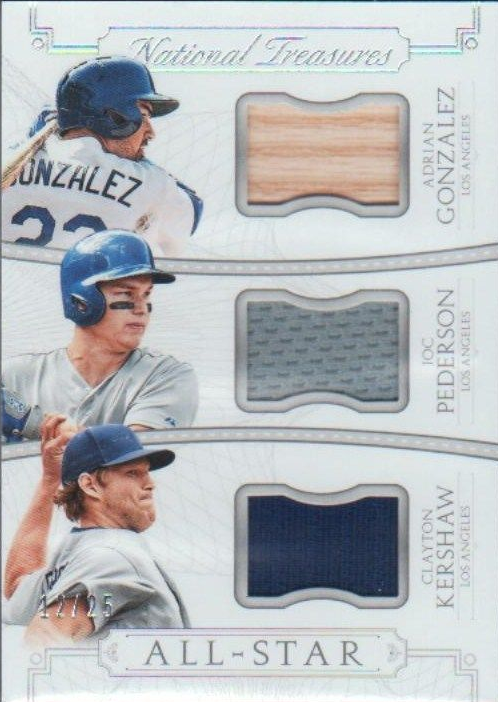 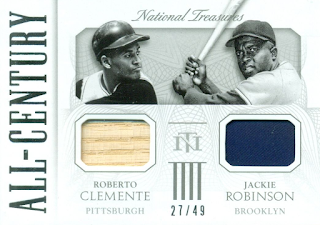 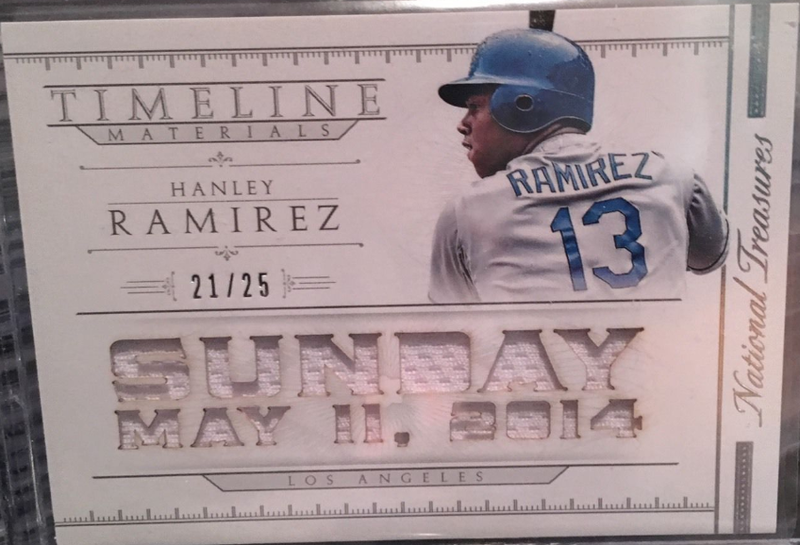 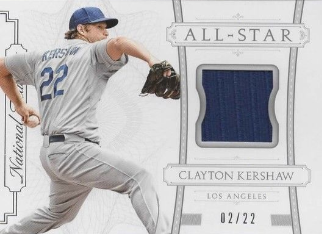 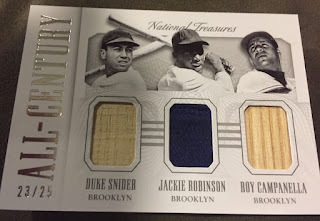 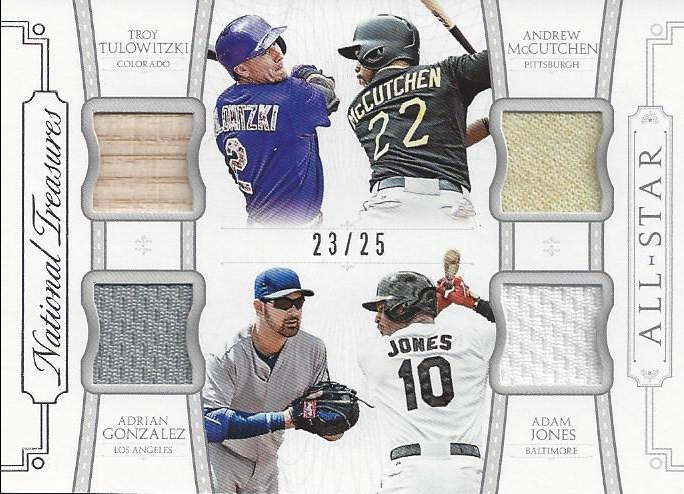 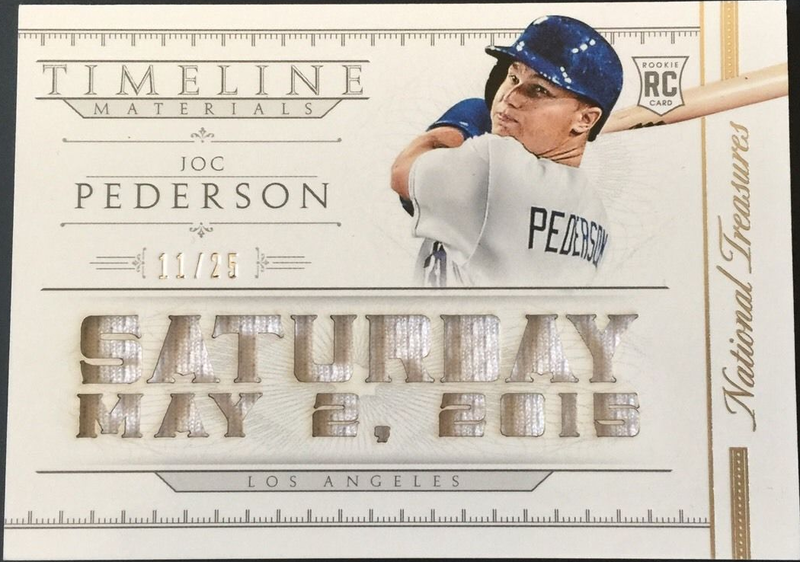 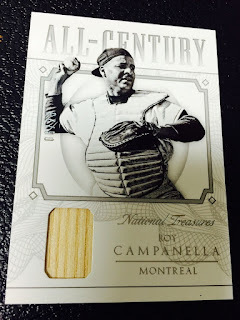 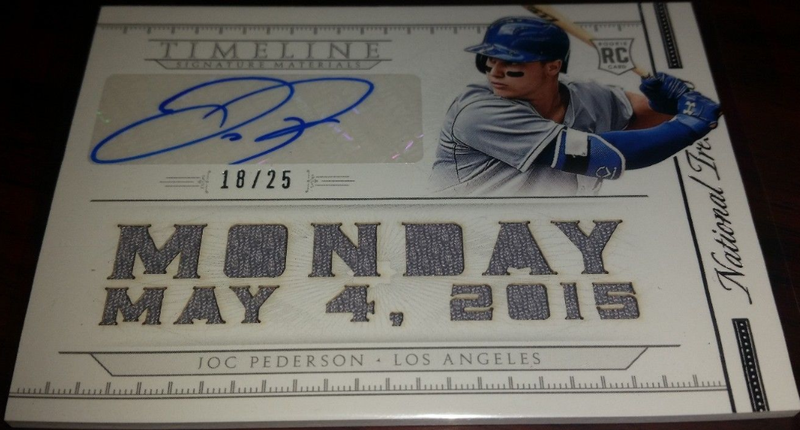 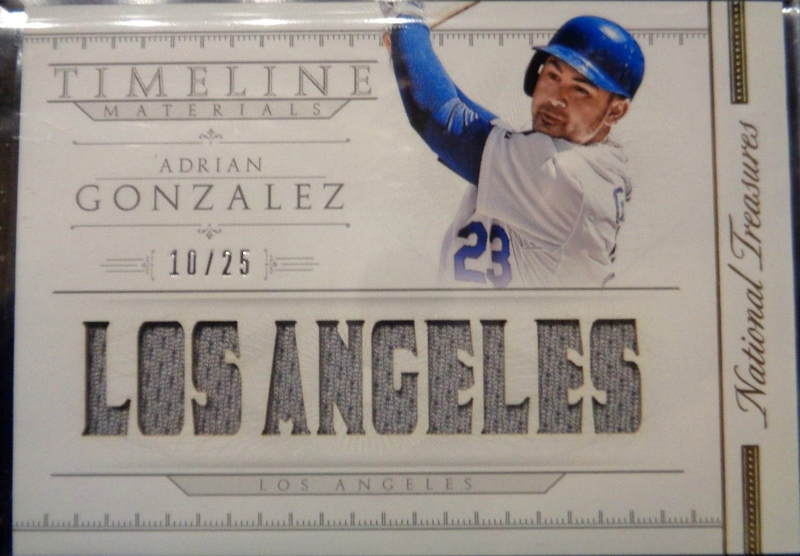 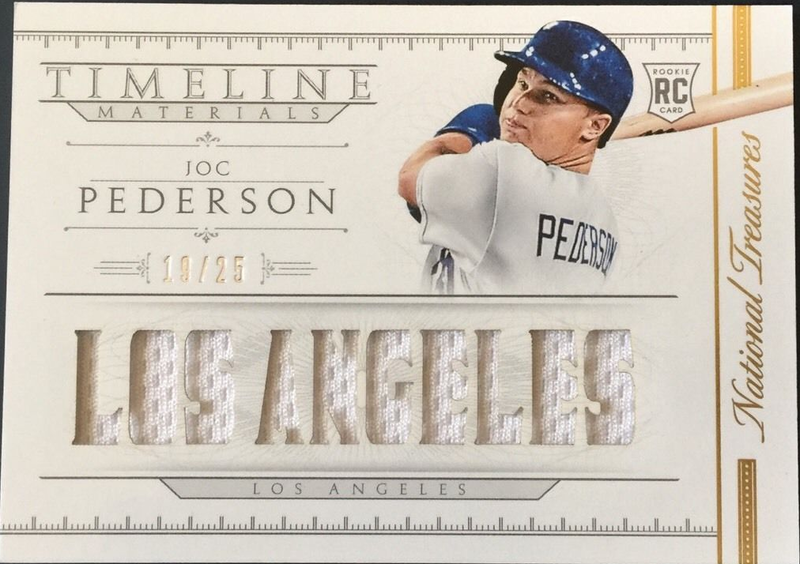 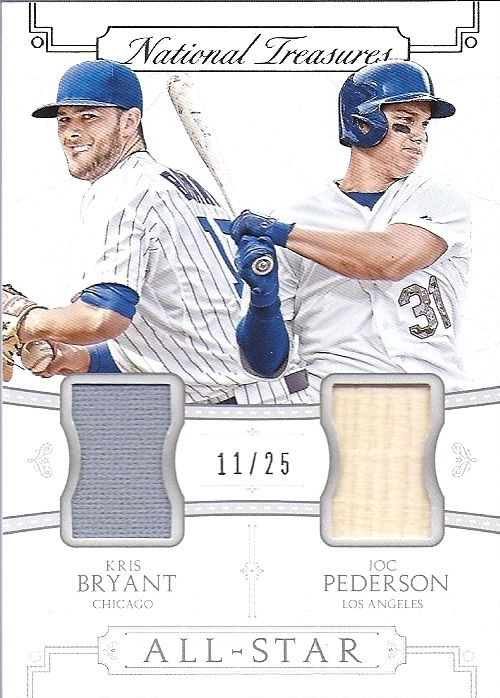 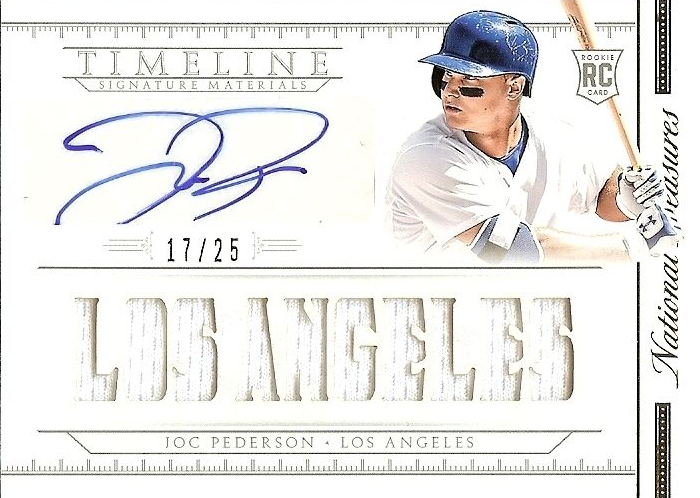 Below are more Dodgers cards available in packs of Panini's 2015 National Treasures set. 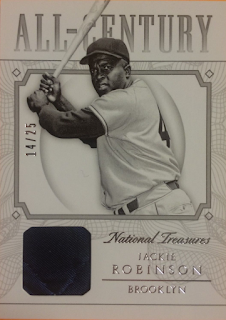 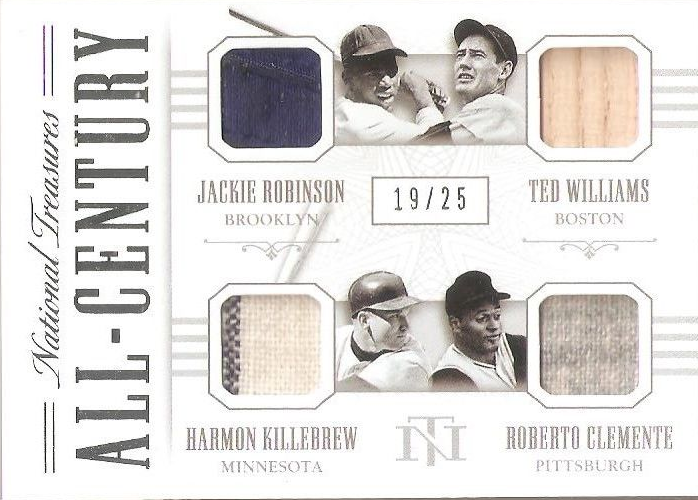 This time I show pics of the All-Century, All-Stars and Timeline cards. 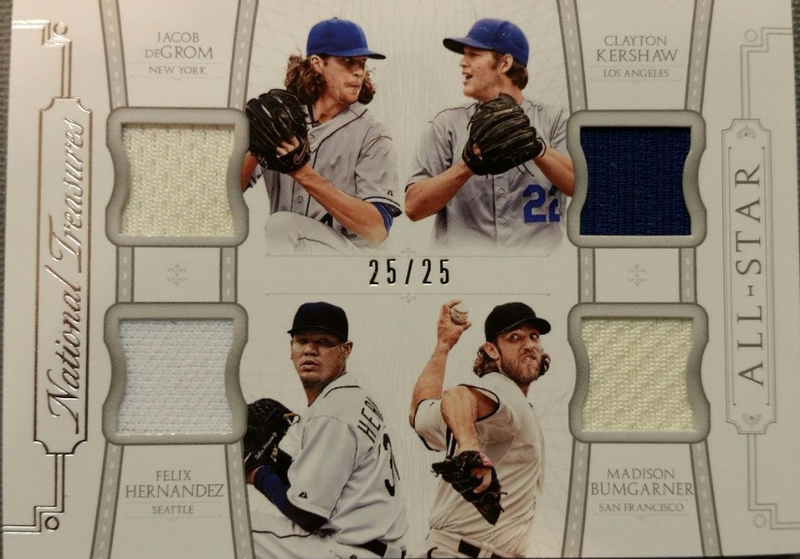 Go here to see all of my previous post on this set.